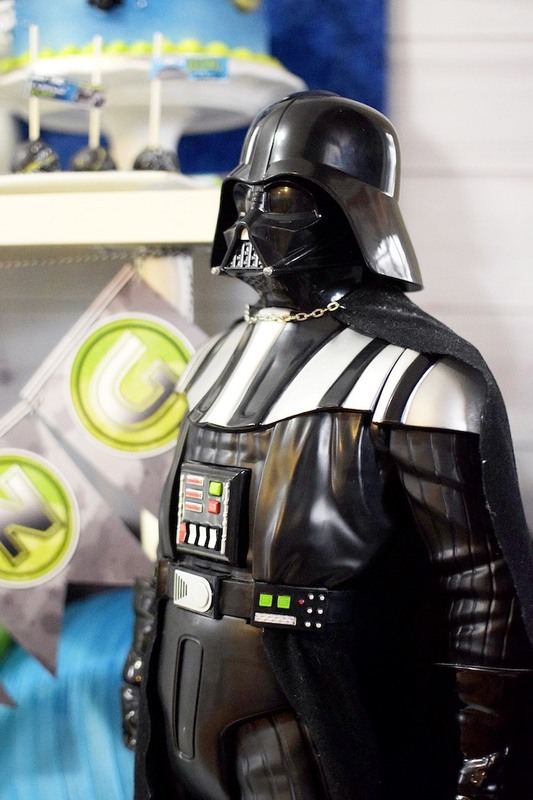 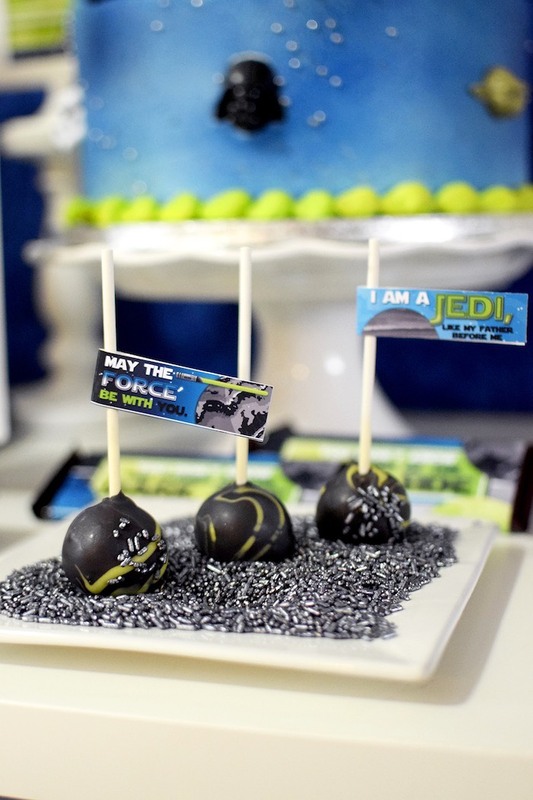 Got a big Star Wars fan among you?! 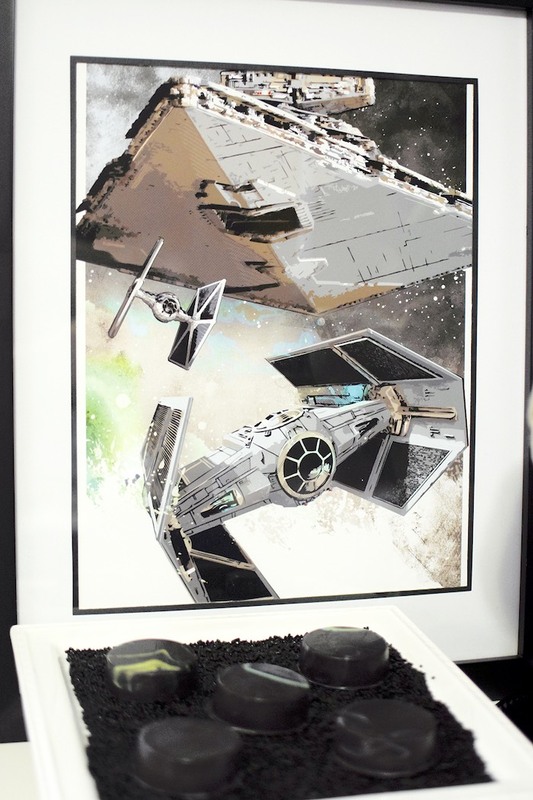 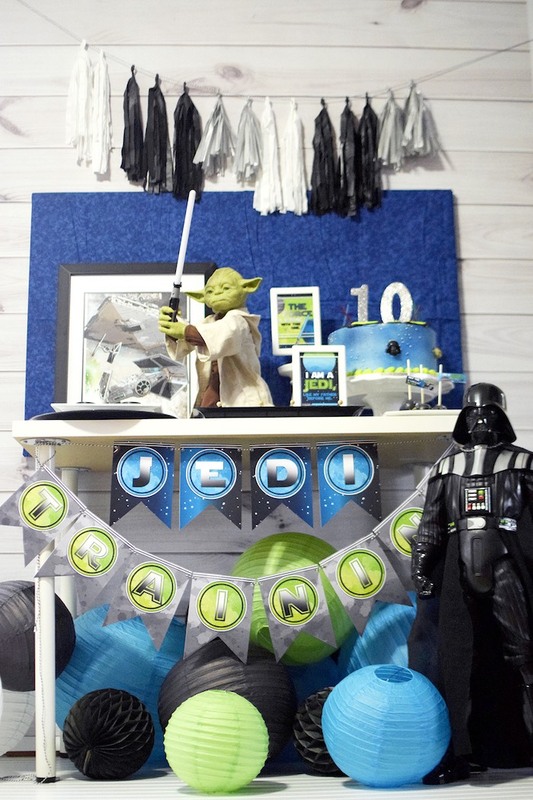 The force is strong in this awesome Mod Star Wars Birthday Party by Alexandria Short of Absolutely Alexandria, out of Michigan! 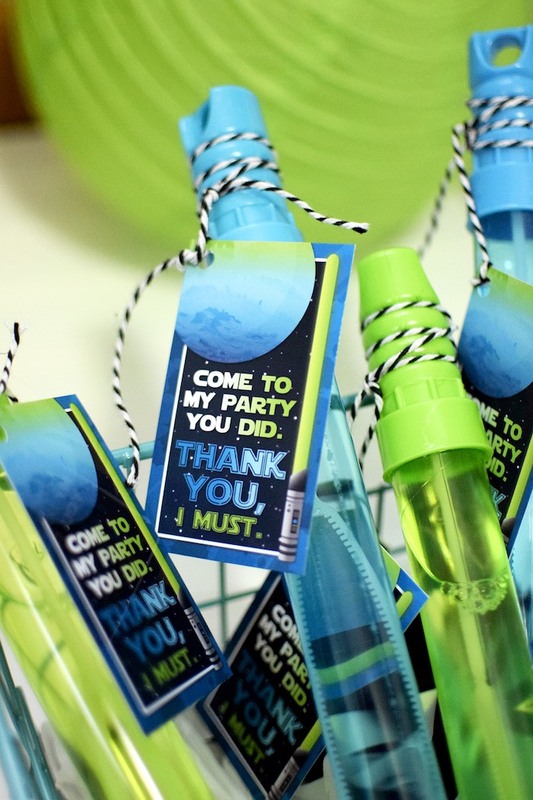 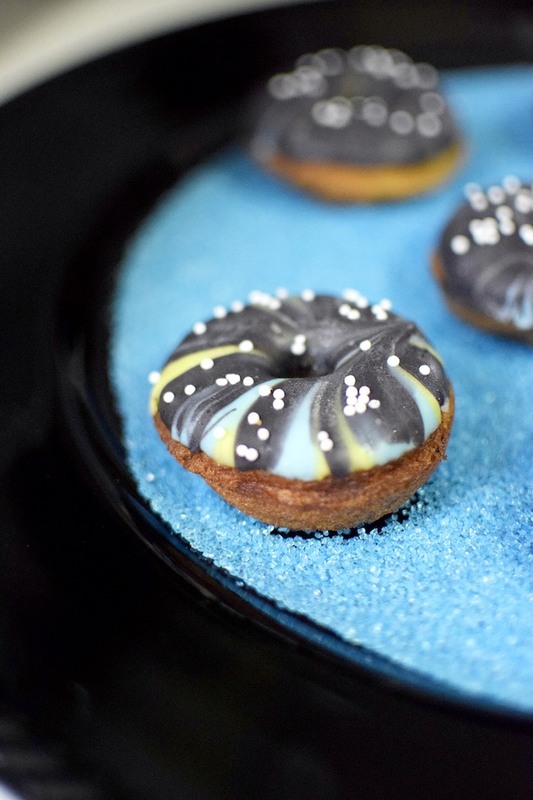 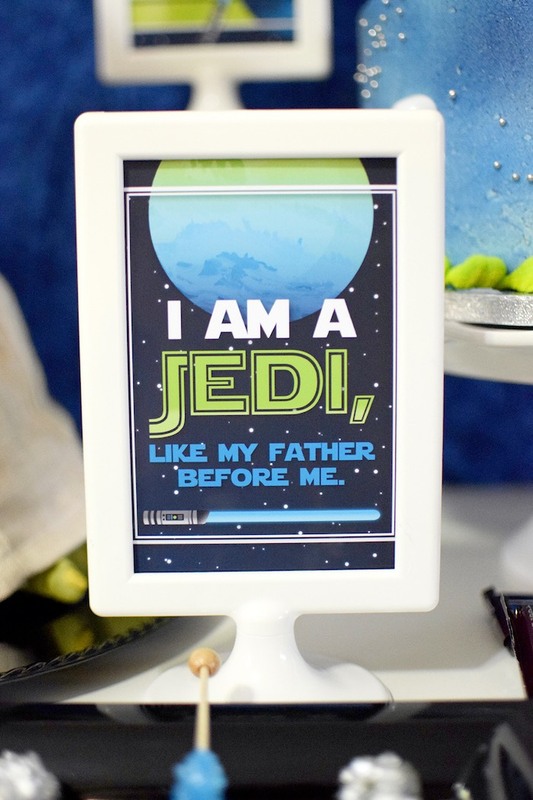 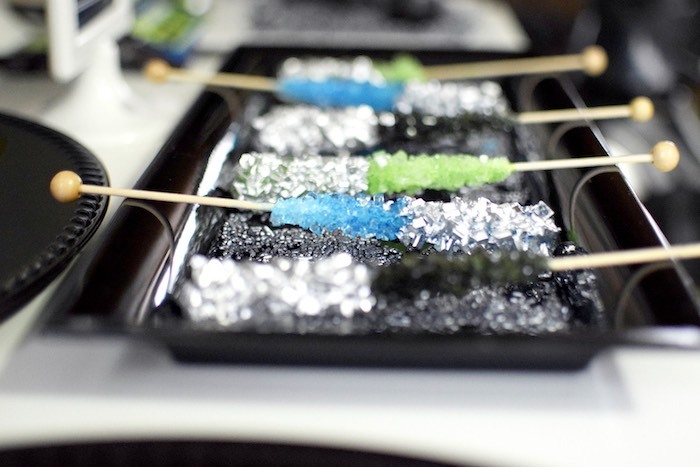 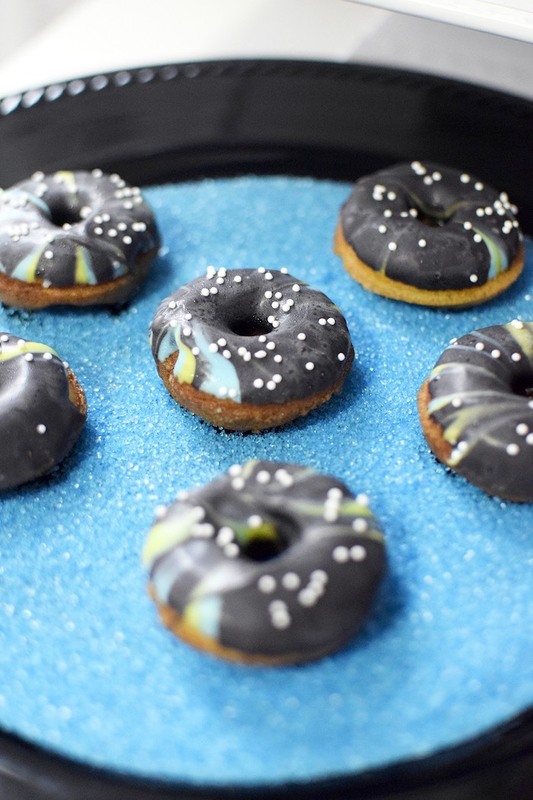 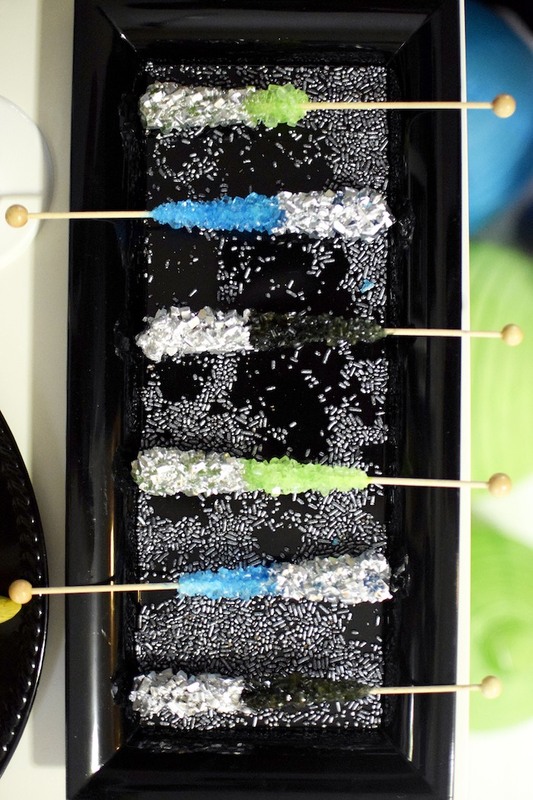 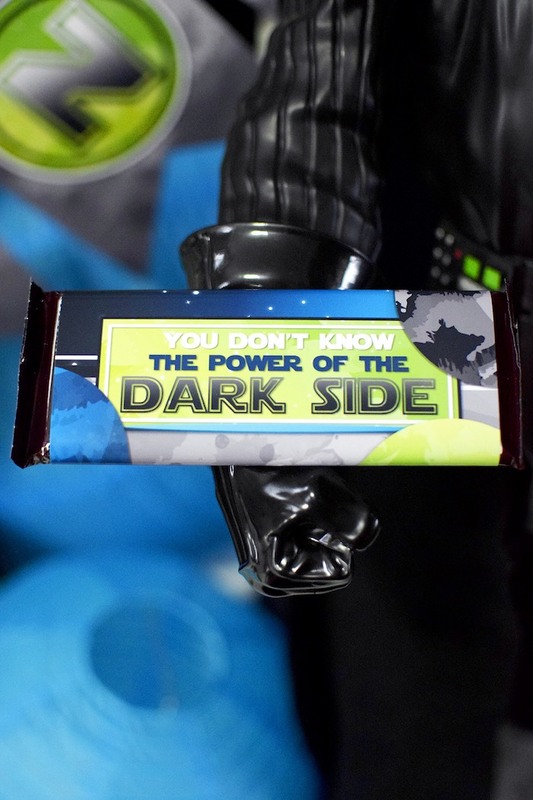 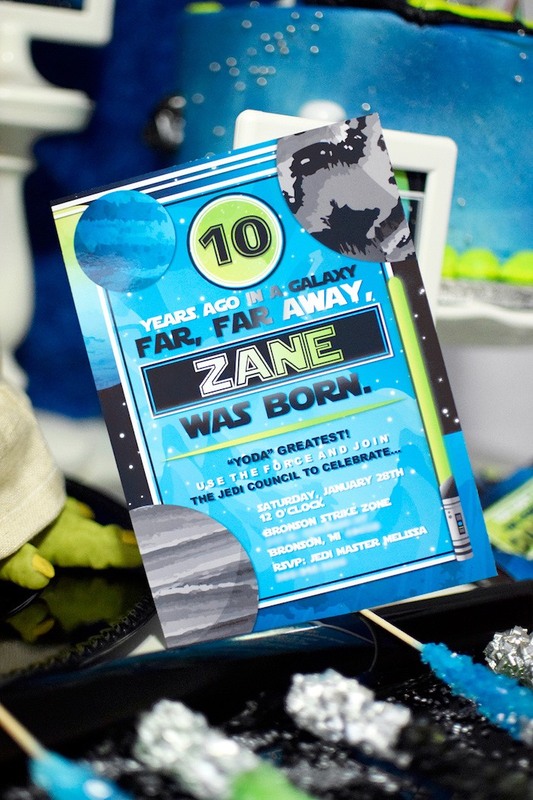 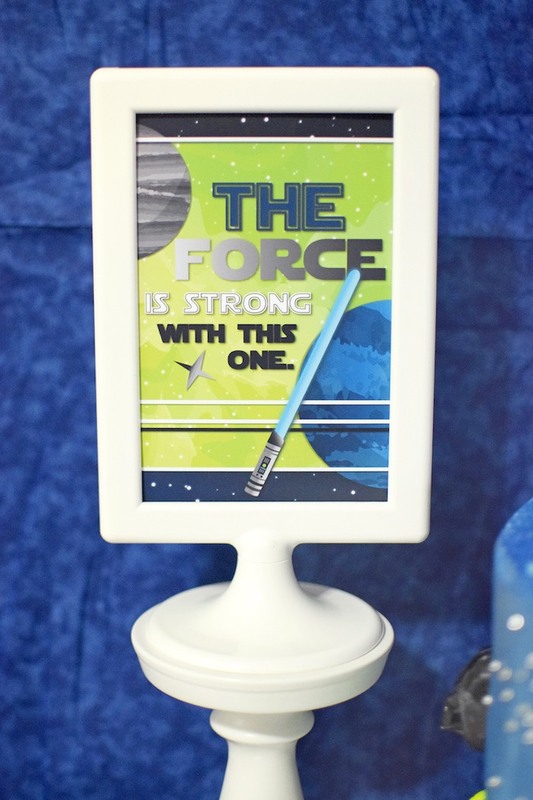 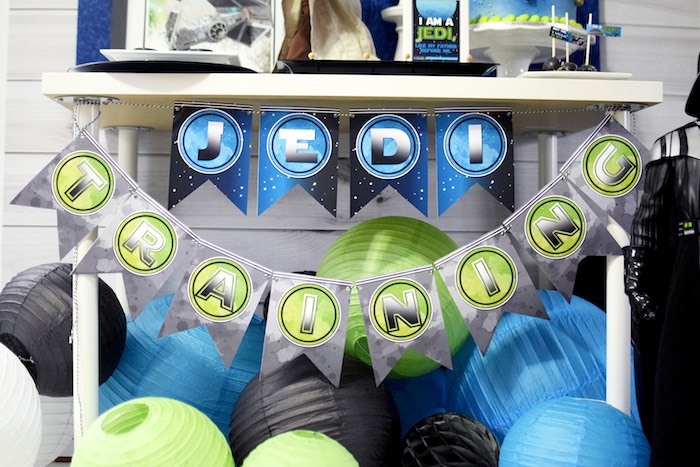 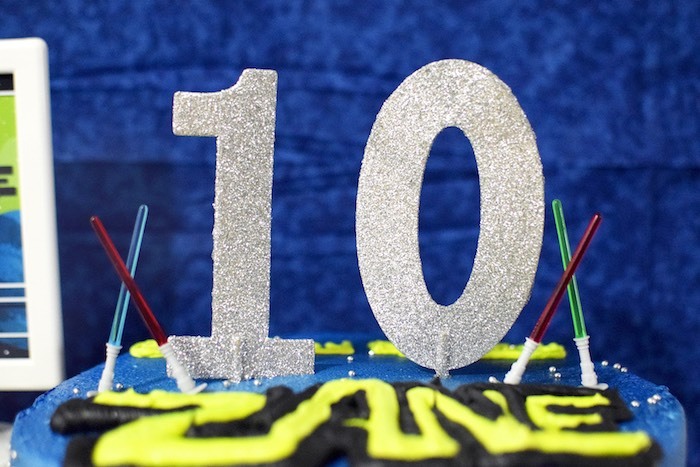 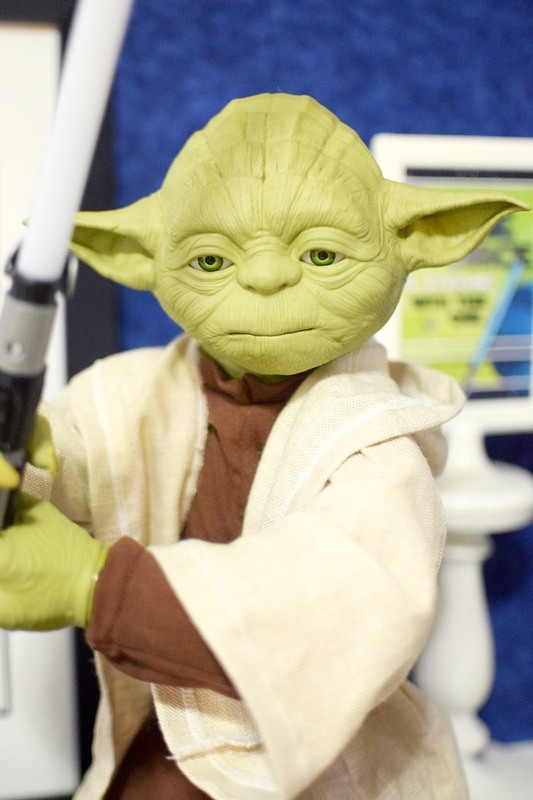 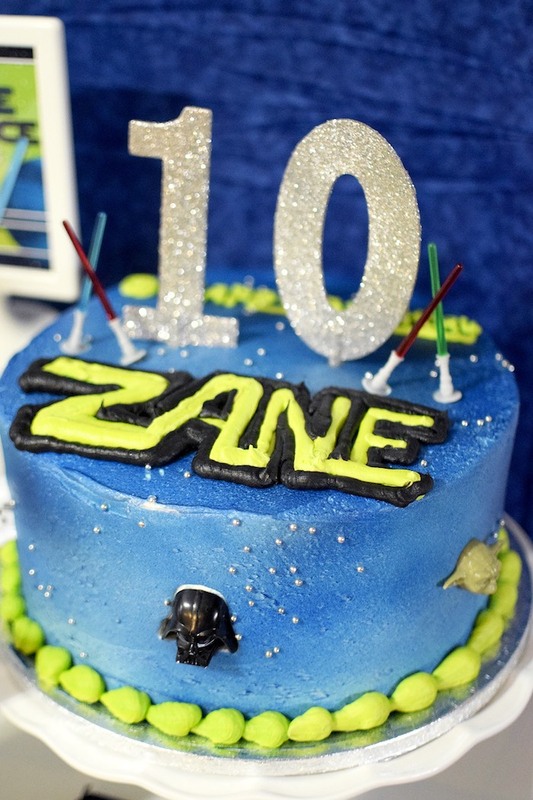 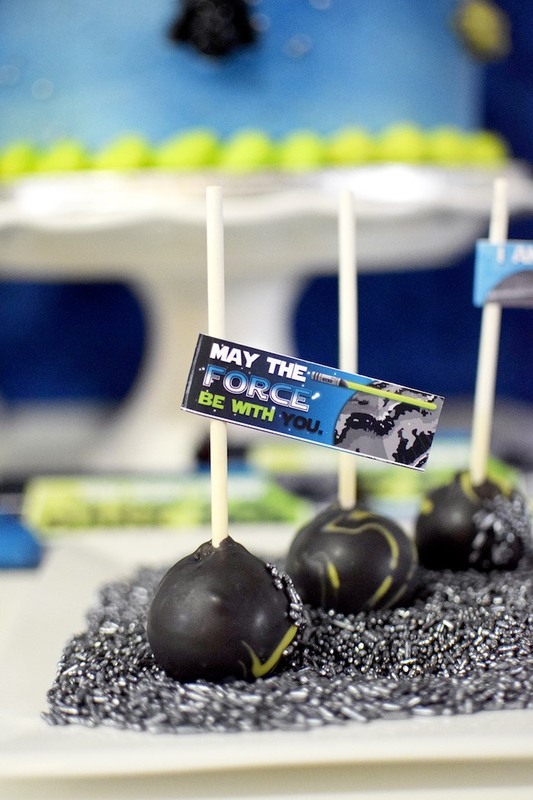 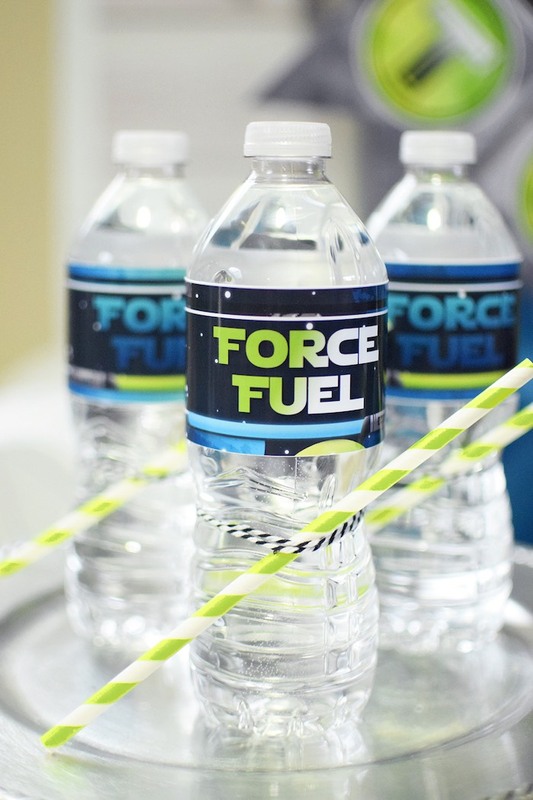 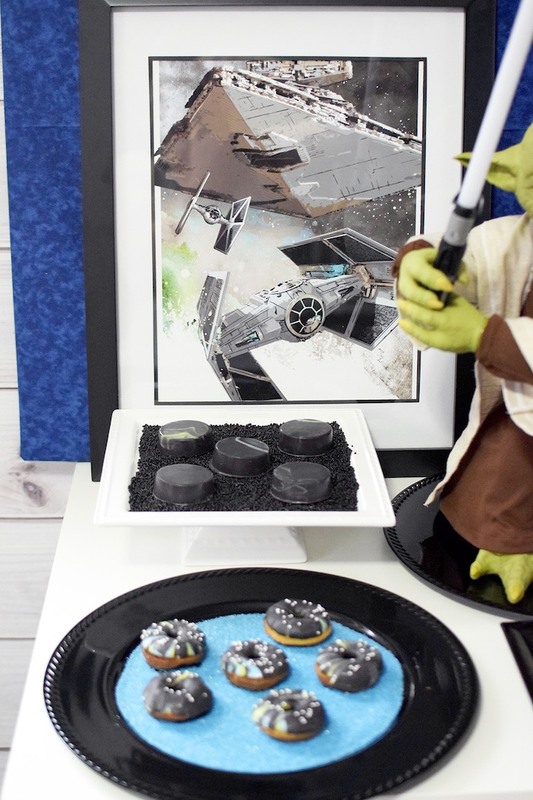 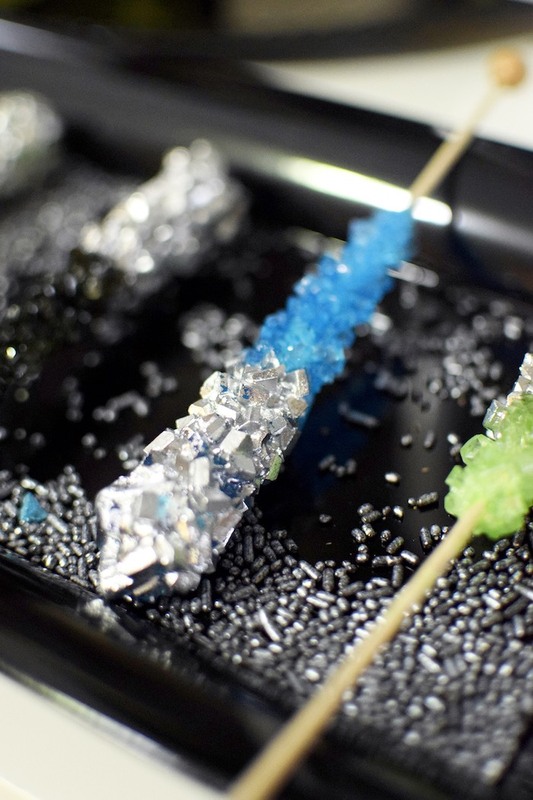 Complete with Star Wars -inspired sweets and fabulous party signage, this galactic event is sure to help you on your way to becoming a master Jedi!